AirTurn features the Anytune music learning, transcribing, practicing and performing app as a great partner to their line of Hands-Free Controllers. Anytune’s Remote Control add-on enables control of Anytune with hands-free external devices including the extensive line of AirTurn Controllers. 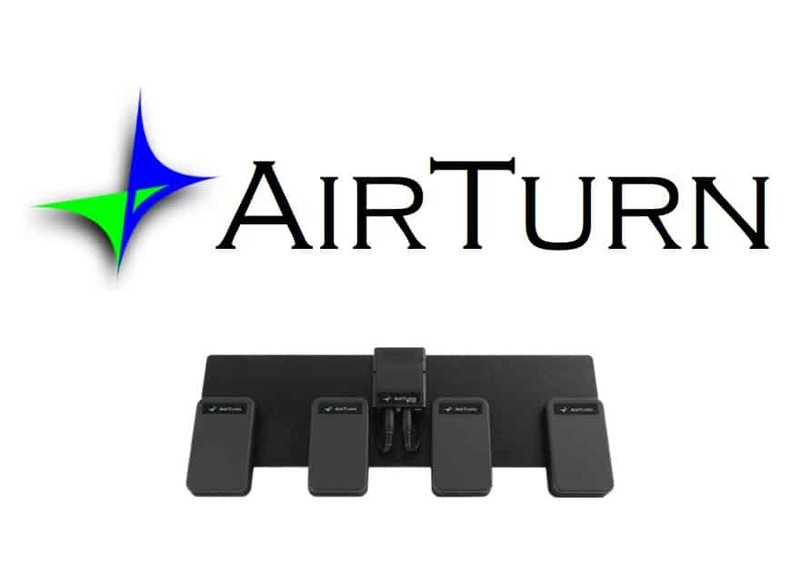 AirTurn controllers for iOS and Mac allows you to control Anytune from the floor. Great to bring Anytune on stage or improve your work flow transcribing, practicing, or just having fun. Use your feet to access Anytune commands and keep your hands on your instrument. Anytune has some pretty cool features that when combined with AirTurn’s hands-free controllers become even cooler. Checkout these promotions from AirTurn! Combine Anytune, the new PlayNext feature and an AirTurn Controller and you can remix your favourite track in real-time no hands. Use PlayNext to tell Anytune where to play when the current section of the song completes. Create loops for verse, chorus, bridge, solo and outro and rearrange them with a tap of your toe. Check out the video below to see the BT-105 on Pedal Board with 4 ATFS-2 Pedals and PlayNext in action or watch on YouTube here. Checkout these deals from AirTurn!